Finally, having your very own professionally designed space is a click away! Online Interior Design or eDecorating or edesign describes collaborating virtually, online, with a design professional. There are no meetings to coordinate, no schedules to synchronize, there is no waiting around for people to arrive and never any site visits to prepare for. Everything happens online! 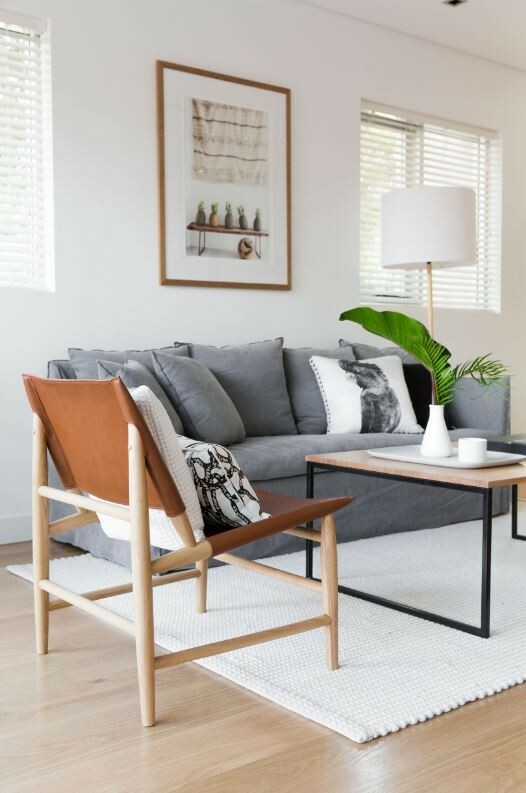 Our eDecorating platform makes collaborating with your personal interior designer affordable, online, convenient, user-friendly and accessible from anywhere in Australia, at any time that suits you! 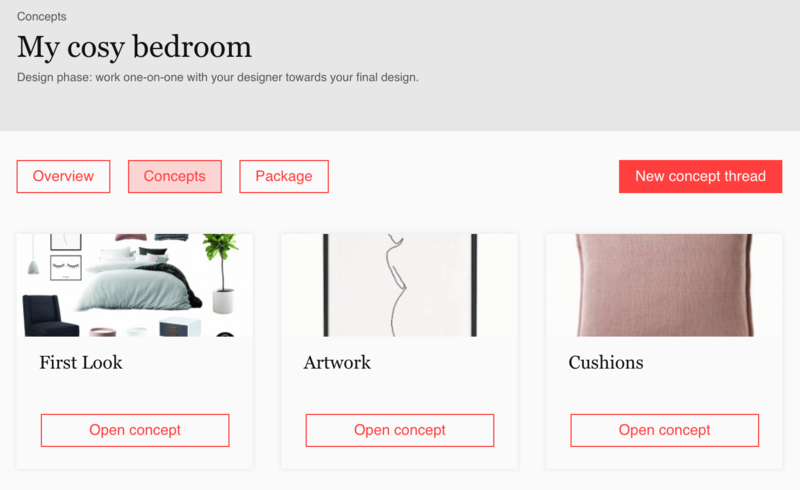 The eDecorating platform has been custom lovingly purpose-built which means collaborating with your designer is fun and interactive. Say goodbye (and good riddance!) to text-heavy, long confusing email chains. Email is for work and this is play! Say hello to an awesomely visual platform where you can simply tick what you like, cross what you don’t or add comments for specific features on your custom moodboards. We’re clicking-happy! Collaborating virtually with your hand-selected designer on our custom eDecorating platform with our unique virtual interior design service is the best way to transform your home into the space you’ve always dreamed of! Check out our Designer directory and see some of their amazing work below. Why Online Interior Design could be for you? – You’ve just moved into a new pad and aren’t quite sure what furniture to invest in or what’s out there at the best price. 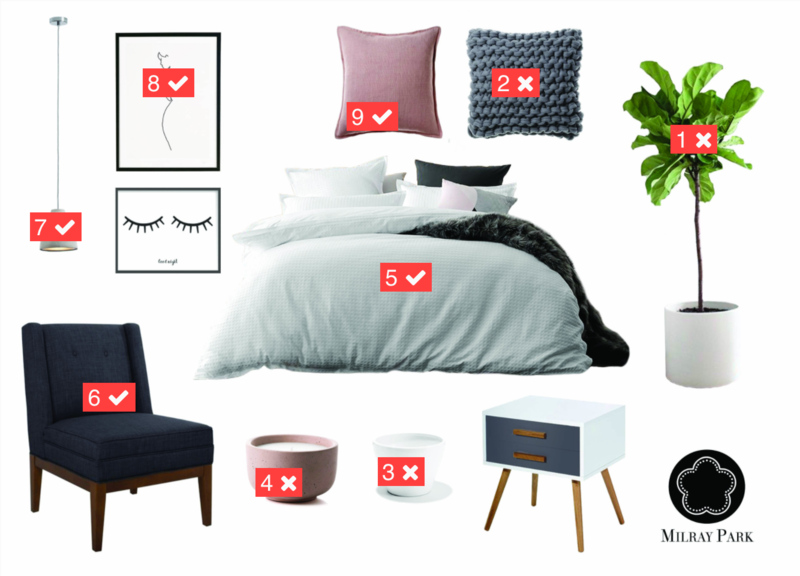 – You already own some stuff and just need some help making your space something special with a few new things here and there. 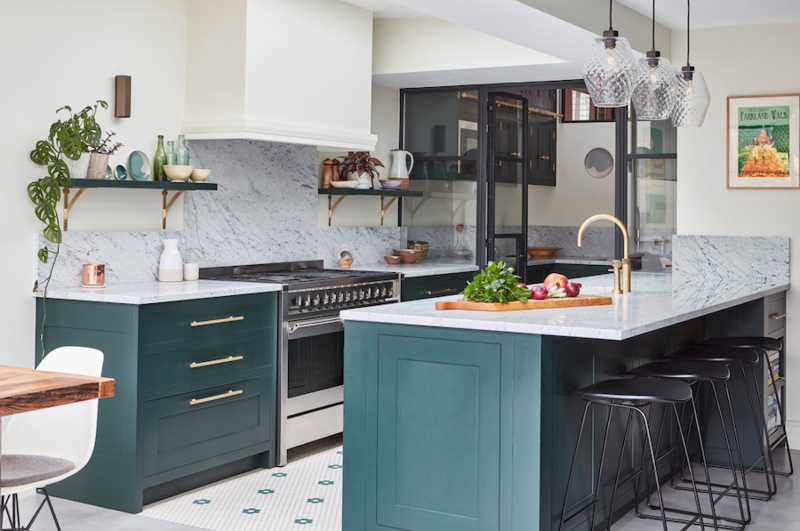 – You feel like you need professional interior design help but don’t want to spend a small (or large) fortune or just don’t know where to start your search. 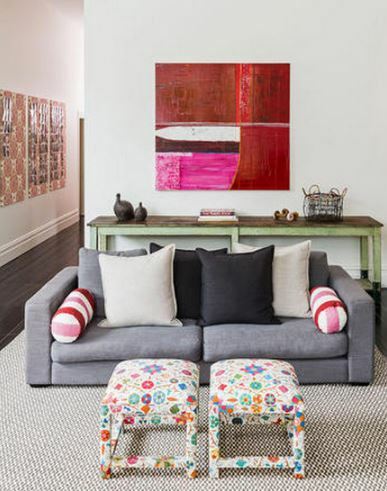 – You want to put together a certain look for your space but you only have a small budget to work with. 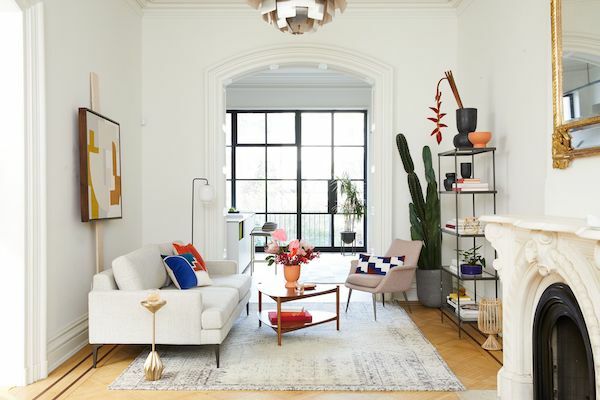 – You’re busy and don’t have the time or patience to scroll through pages and pages and pages of products online, visit a bunch of super centers or traipse endlessly around IKEA, let alone coordinate a home visit with a designer. – You just want to see what the potential of your space is (and what your home could look like each day!). 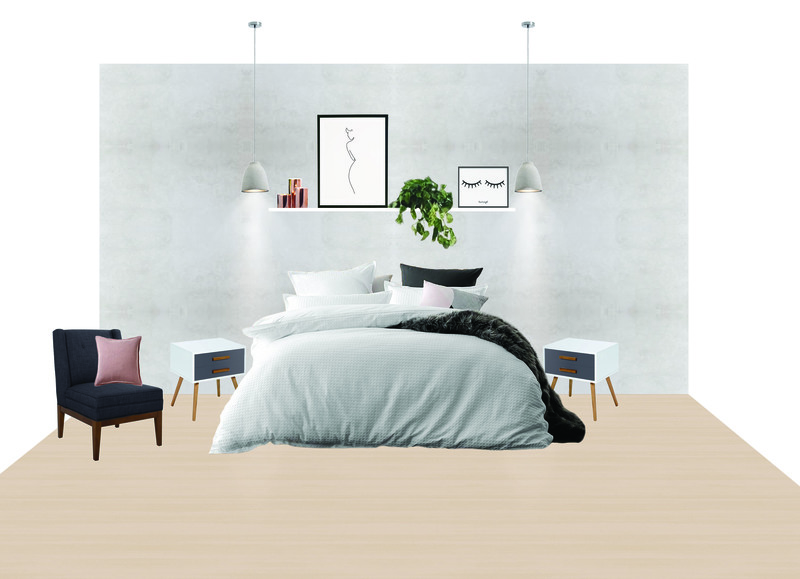 Whether you want help from scratch or if you just need that little bit of professional help to make everything come together to really nail that look, working virtually with your personal designer on the Milray Park eDecorating platform is the roadmap and all the ingredients for the home of your dreams! We will leave you to enjoy it every day. What happens on the eDecorating platform? Fill in your brief. 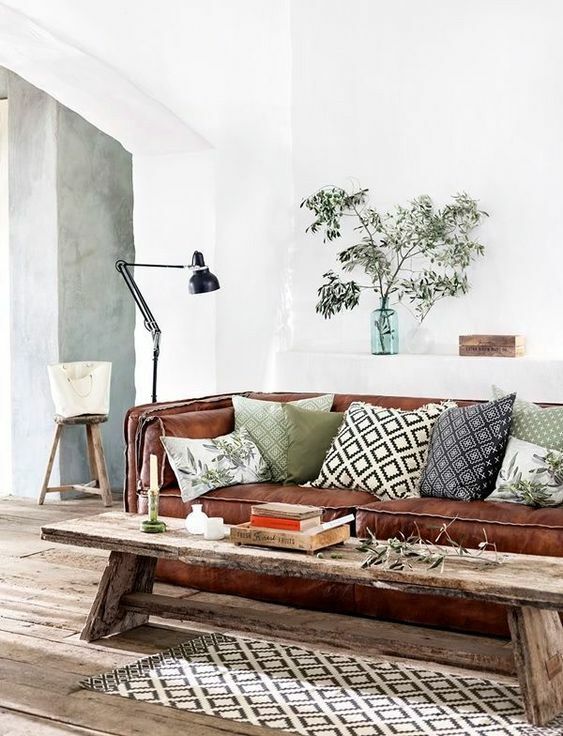 Upload some pics of your space and images that inspire you and invite your favourite designers to work on your project. Discover your first look! This is the first design that you get in response to your project brief. Collaborate with your designer through the design phase. Give your feedback and perfect your design until you’re 100% happy. Receive your final design package including your final design board, floor plan, shopping list, and designer’s debrief. Enjoy the space of your dreams every day and if you have any questions we’re still around for 45 days to help! Don’t worry we’re here for you! For more info check out our How It Works page! Or learn more about our design Packages. And if you need some help decorating, head over to our Design Bar for FREE design help on-the-go!